Razer has announced that it plans to release its first mouse for lefty’s on March 24th. 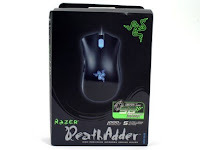 Based on the Razer Deathadder, an awesome gaming mouse, it will be going for $59.99. 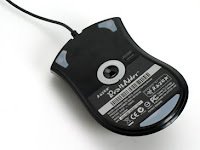 There hasn’t been word on pricing for Britain yet but the mouse will be released worldwide and titled: 'Razer Deathadder Left Hand Edition', clever ey? 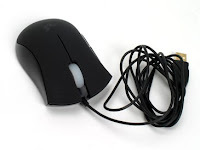 "Leftie gamers have long been requesting that we develop a gaming grade mouse that is designed exclusively for the left-handed gaming community and we really value the feedback we receive from our fans." "I am a southpaw myself and feel truly excited to have a mouse that fits perfectly in my left hand. There is really no substitute for gaming with your naturally dominant hand."